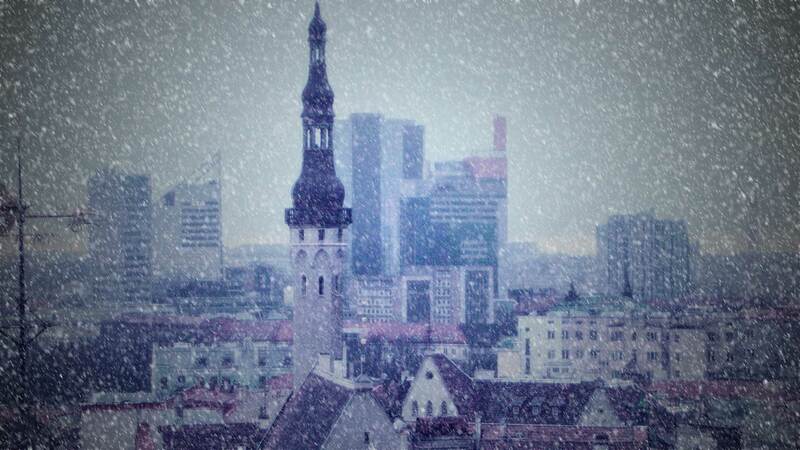 Go To Tallinn In The Winter – Is It Worth It? 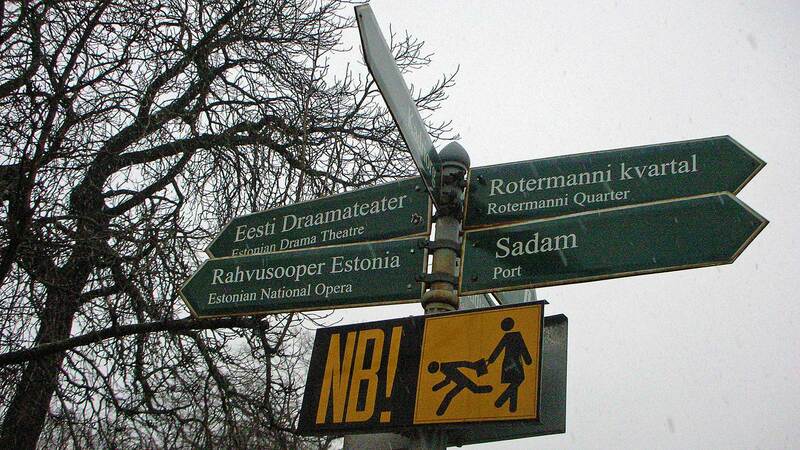 Estonia’s capital Tallinn has in recent years emerged as a gem at the Baltic Sea. The reason is the Old Town, beautifully restored buildings, proximity to the sea and great prices. But in winter, do you really want to go here? Find out! In addition to the airport, many visitors arrive with cruise ships. Cruise ships sailing from Stockholm, Åland, Helsinki, and St. Petersburg. 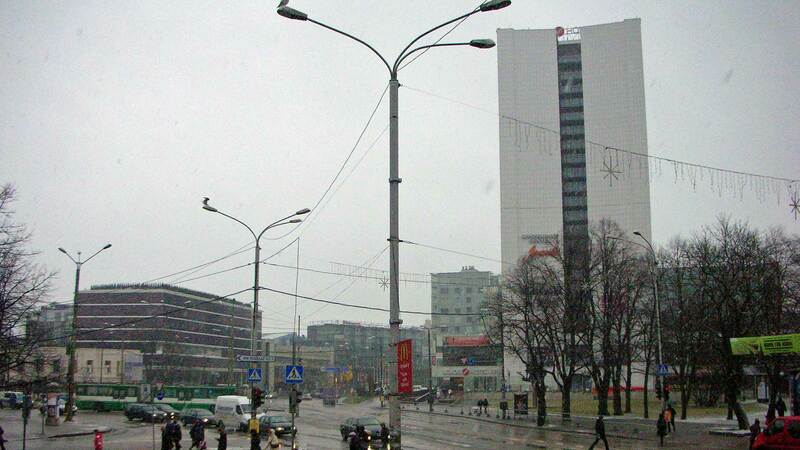 Wet snow in Tallinn city center. Autumn in Tallinn starts usually mild, and it is not unusual with temperatures up to 15 degrees during the day in October. In November it will be cold for real and freezing temperatures are almost mandatory. 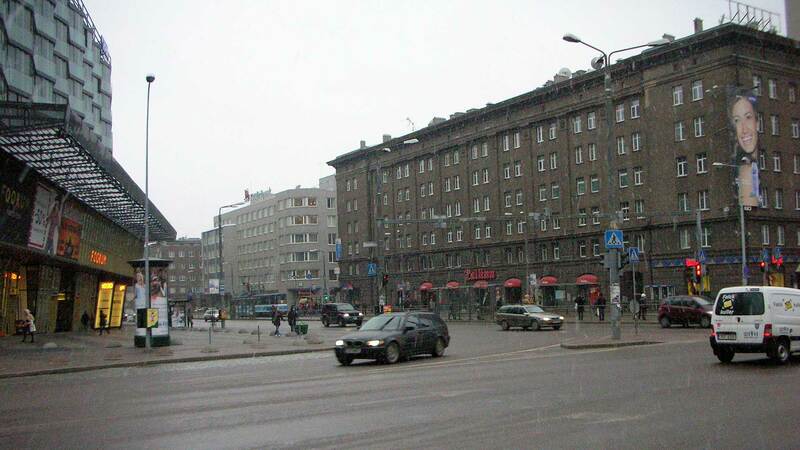 Wet snow is common, with mild winds from the Baltic Sea. When the weather is dull, there are a lot of indoor activities to do. From the ferry terminal to downtown is about 15 minutes walk so an umbrella or warm clothing can be a good idea. 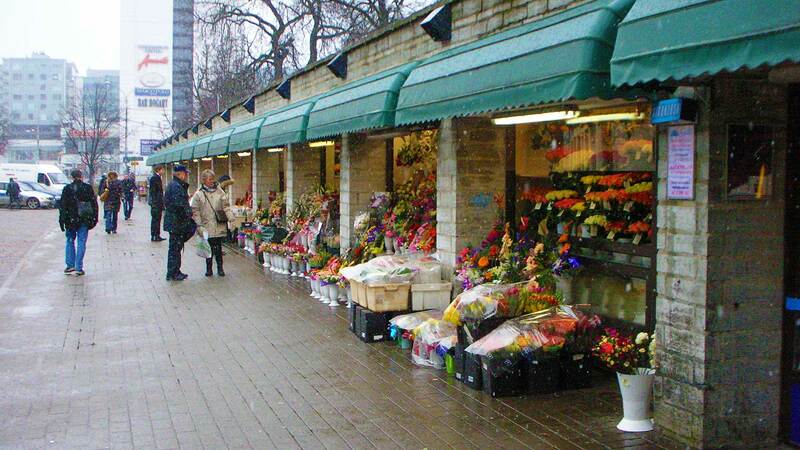 Here you can stroll around every day of the year. Heating is available in the cozy shops or restaurants. Old Town is on the UNESCO World Heritage list since 1997. Here you can among other things see and go into the submarine Lembit from 1936. With over 300,000 annual visitors to the museum is it worth at least an hour. 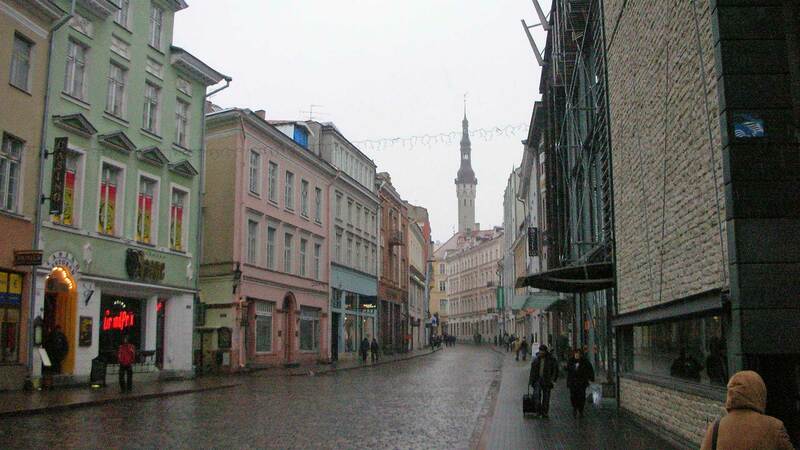 Tallinn’s main street where most of the shopping centers are located. Needs no introduction. 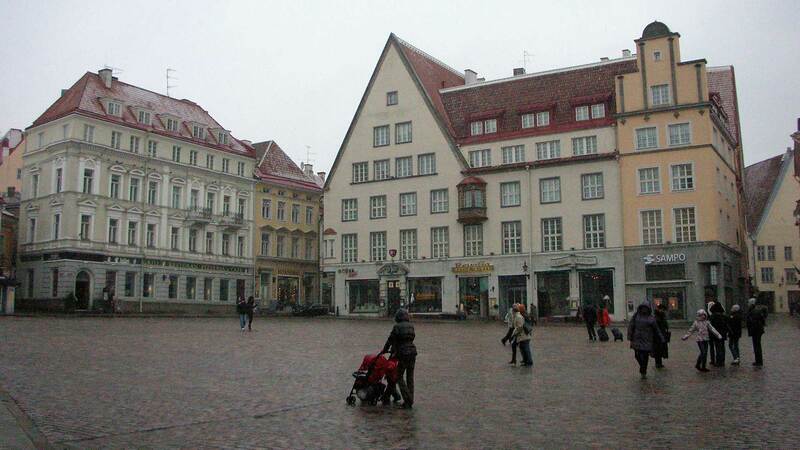 In Tallinn, it is two square meters of retail space on each inhabitant. 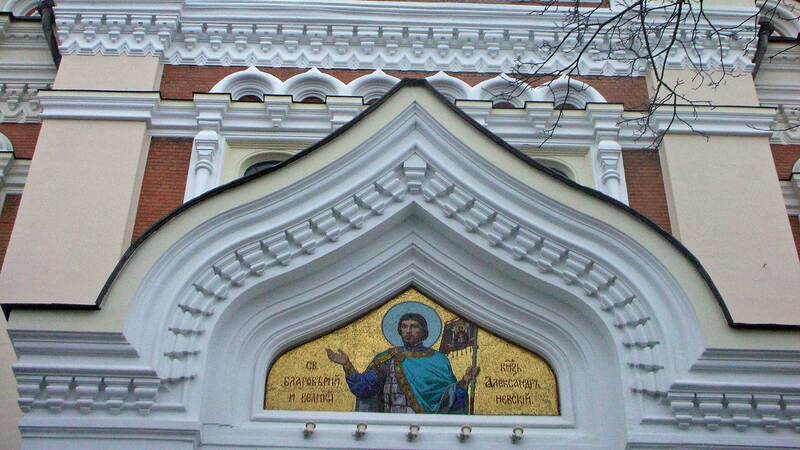 Built in typical Russian style in the late 1800s and richly decorated with mosaics. The church fell into disrepair during the Soviet period but is now in top condition. The largest bell in the church weighs 16 tons. 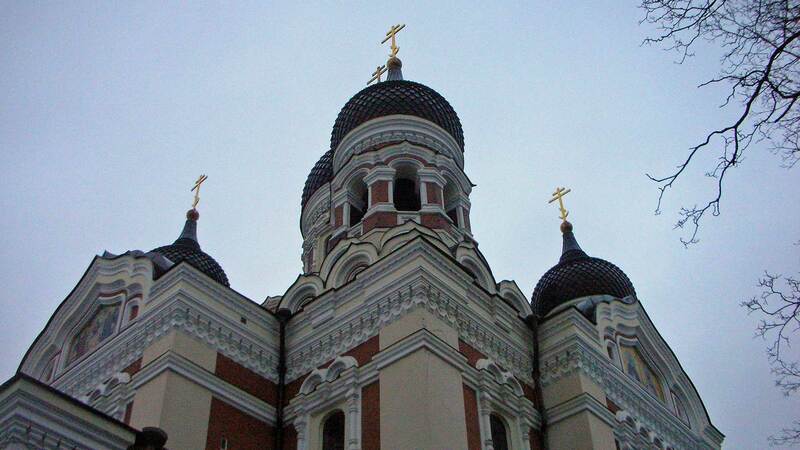 Here is also Tallinn’s best vantage point. In and around Tallinn are many spas. A couple of hours here can cost half the price compared to Western Europe. 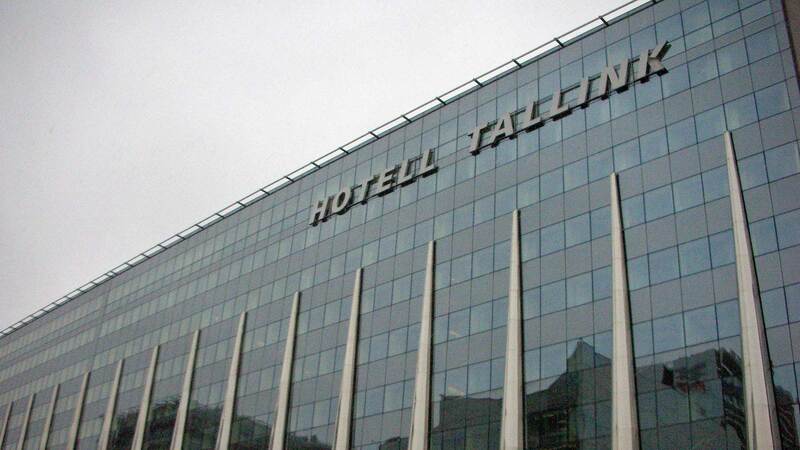 Tallink’s own hotel also have spa area.